This exhibition of 50 prints and 50 illustrated books has been selected from the highly regarded collection of Julian Francis and spans a period of eight decades, starting from the end of the First World War, with an emphasis on the interwar period. The exhibition highlights the use of creative printmaking in both commercial and private presses and explores how artists work differently when creating wall-mounted pieces and book illustrations. Significant, and less well-known, artists are represented including Edward Ardizzone, John Farleigh, Barnett Freedman, Lucian Freud, Eric Gill, Enid Marx, Agnes Miller Parker, John and Paul Nash, John O’Connor, and Eric Ravilious. Also on display will be a selection of material from the artists’ archives held at MMU Special Collections, giving further and unique insights into the artistic practices of some of these key figures in British art of the last 100 years. 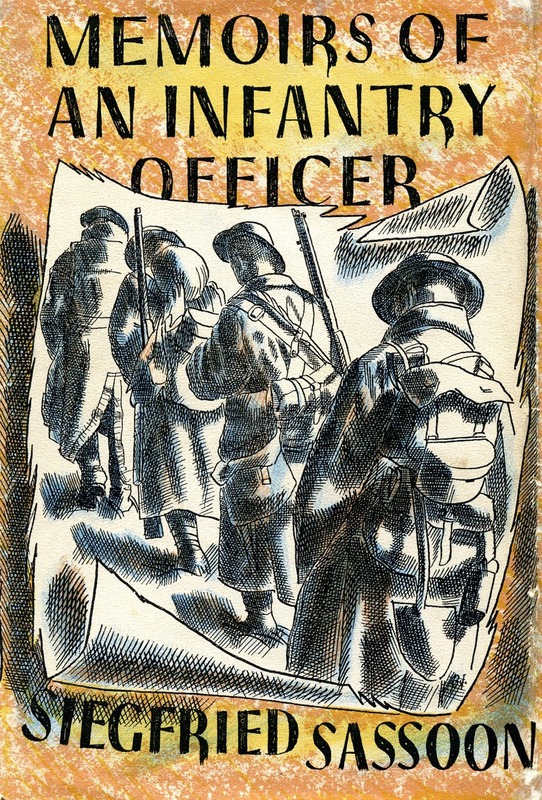 Image: Cover design and illustration by Barnett Freedman for Memoirs of an Infantry Officer by Siegfried Sassoon, Faber & Faber, 1931. © Estate of Barnett Freedman. MMU Special Collections are part of the North West Craft Network. Three new members for the North West Craft Network! The North West Craft Network is a gathering of curators, galleries, museums, Arts organisations, collectors and makers based in the North West of England, UK. Founded in 2012, our goal is to strengthen and promote high quality craft within the North West. The North West Craft Network is delighted to welcome three new members. Lighting designer Claire Norcross, Jeweller and Silversmith Rachel Elizabeth Wood, and Vanessa McDermott, the recently appointed Director of Gawthorpe Textiles Collection. 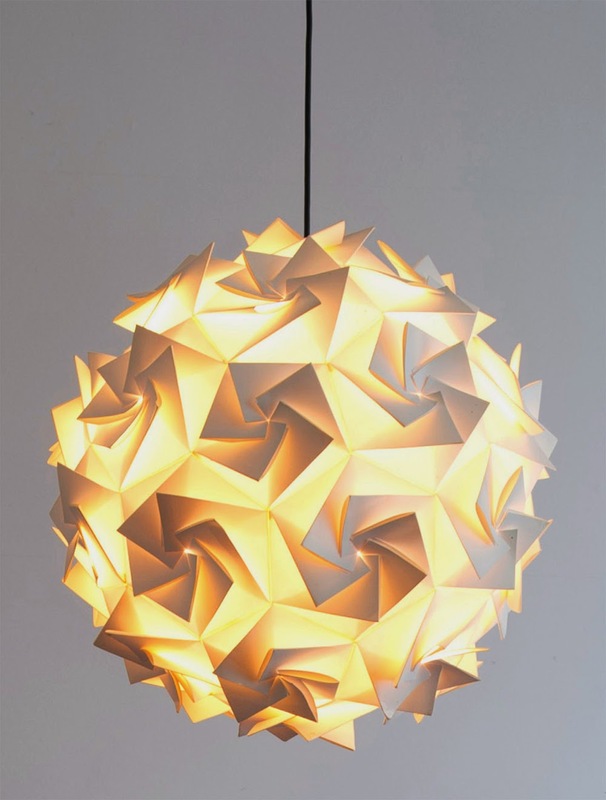 Claire Norcross is best known for the range of designs produced whilst she was head of lighting at Habitat. Claire’s approach to lighting is to create sculptural objects which are illuminated and this is evident in her Ribbon, Aperture lights as well as the recent Crystalline light which was launched as part of the Design Reunion project for Habitat. Claire’s design process is more closely related to that of a designer-maker, yet her work has developed a commercial edge and encompasses a wide range of materials, from paper to metal and glass. Claire is currently working on new ranges for her own company, Luminosity, as well as developing a number of freelance projects from her studio in Preston. 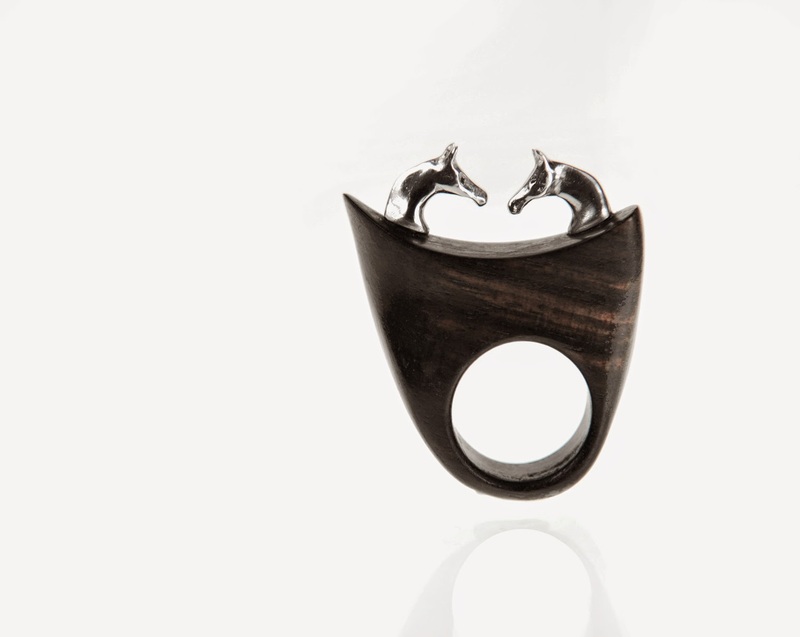 Rachel Elizabeth Wood is an international contemporary British jeweller & silversmith specialising in handmade bespoke pieces for all sporting and country enthusiasts. Since launching Rachel Elizabeth Wood as a brand, Rachel has become one of the leading contemporary British jeweller/silversmiths whose work is collected internationally. Rachel's work has also been exhibited in a variety of prestigious institutions including The Goldsmiths Company and the Victoria and Albert Museum and The British Museum as part of Queen Elizabeth 11 Diamond Jubilee Celebrations. Her contemporary jewellery and silversmithing combines precious metals and rare tropical woods. She specialises in wax carving using a selection of micro hand tools to ensure that her animals and figures take on a presence and character that are true to form. Gawthorpe Textiles Collection is one of the finest collections of lace, embroidery and textiles in Europe. Housed at Gawthorpe Hall in Lancashire, the collection was amassed by Miss Rachel B. Kay-Shuttleworth (1886 – 1967). She was renowned for her expert knowledge and skills in needlework, and for her dedicated work with local communities. Miss Rachel turned her ancestral home into a Craft House in order to keep alive the textile skills and techniques she feared were being lost. Bringing a wealth of experience from community Arts projects, Tate Liverpool and Social Housing, Vanessa McDermont has recently become Director of Gawthorpe Textiles Collection. She hopes to continue to build on the legacy of Miss Rachel Kay Shuttleworth through creative public programming, supporting local makers, brokering new strands of community engagement and developing fresh ways of reframing the collection. Jeweller Eve Redmond is looking for a fellow maker - not necessarily a jeweller - to share her studio at Manchester Craft and Design Centre with her. "Debbie O'Neil who I have shared my studio with for 11 years has handed her notice in. She is off to concentrate on her other business. So I'm looking for another maker to share with starting in the new year. Preferably an established maker. I'm happy to redo the studio and freshen it up and get rid of a lot of unnecessary stuff we've been hoarding for years. I'm being positive and looking at it as a fresh start. I can only cover the studio on Tuesdays & Wednesday so the person would need to be able to be there Mondays, Thursdays & Fridays and every other Saturday. It doesn't have to be another jeweller either! I want somebody committed!"